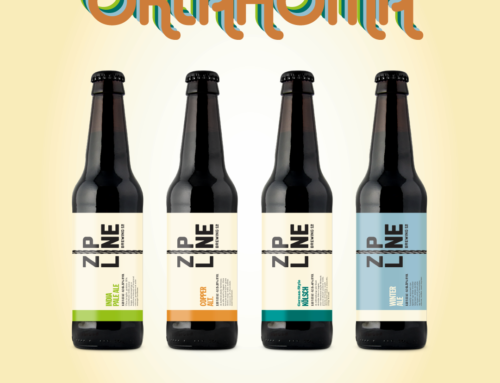 2016 | A Hoppy New Year at Zipline Brewing Co. - Zipline Brewing Co.
2016 | A Hoppy New Year at Zipline Brewing Co.
Hops are fun. Beer lovers across the world have fallen in love with this enigmatic green flower at levels never matched in history. Consumers go hop crazy. Brewers go crazy looking for hops. Growers expand hop acreage to keep up. Not all hops are created equal, and the best varieties get stressed in the supply and demand cycle. Prices skyrocket as availability plummets. Flashback to the summer of 2012. 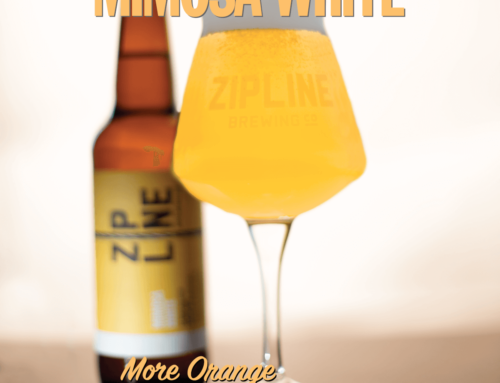 Zipline Brewing Co. is just an idea. Days are filled with brewing test batches of potential Zipline brews. When a test looks promising, we race to hop farms and brokers to see if we can get enough hops to make the beer year round in very large batches. We learned our first lessons in commodities that summer. If you want the good hops, get in line by signing a commodity contract. And, that line may be a 2 or 3 year wait. Instead of waiting, we find some cool, little used hops from a small island in the South Pacific: New Zealand. NZ IPA is born. Flash forward to the summer of 2013. Zipline begins it’s bottling operation. Sales quadruple almost overnight as bottles spread the Zipline gospel across southeast Nebraska. It doesn’t take long to see that our underated New Zealand hops are quickly becoming the darlings of a burgeoning American craft beer scene. Demand surges for hops grown on this remote South Pacific island. 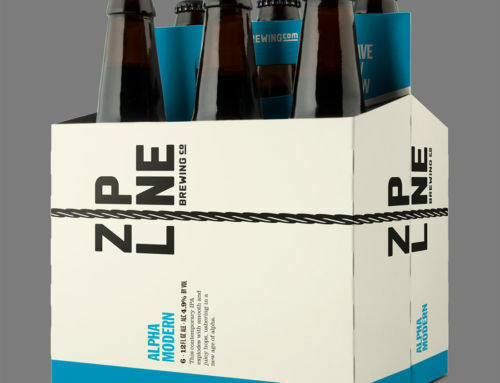 As demand for Zipline beer grows, so does our need for more hops. Reading the hop leaves, it’s crystal clear we’re not going to keep up with the appetite for hoppy beers based on New Zealand hops alone. We make a few scary large commodity contracts for our favorite American hops for future harvests two years away and beyond. Flash forward to the winter of 2014. Sales of NZ IPA peak. Our limited hop contracts mean we can only produce a certain amount of NZ IPA per month. We can no longer produce enough IPA to meet demand as consumers, retailers and distributors clamor for more hoppy beer. The plan to unlock a hop trifecta in 2016 begins. Flash forward to the fall of 2015. 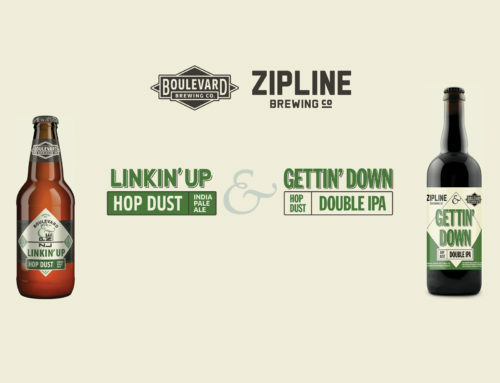 Hop harvest hits and the stars align to make 2016 the year of the hop for Zipline. Not wanting to completely forget our beloved New Zealand hops, we design a Double NZ IPA to make use of our remaining New Zealand hops. We grab some innovative, new hops called Lemondrop off the 2015 harvest to make a new spring seasonal. Cult fans of India Red Ale (IRA) win out, getting year round IRA in limited markets. Our brewers bring a year long development process to a close on how to construct our new year round IPA. The contracts made over 2 years ago for some of the industry’s sexiest hops pay off at just the right time. Double NZ IPA | We poured the first Double NZ IPA in our taproom a few weeks ago and plan for quarterly bomber releases starting in April 2016. India Red Ale (IRA) | This week we begin releasing IRA year round in six packs in limited markets. India Pale Ale | On February 1, our new India Pale Ale hits the streets on draft and in six packs. 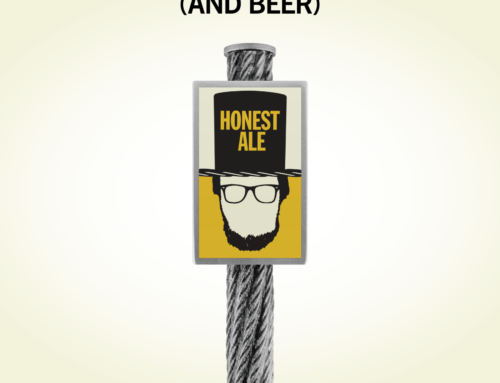 Lemondrop Pale | In late February, our Citra-meets-Lemondrop hop concoction becomes the new Zipline spring seasonal. As always, we are immensely humbled by your support. Thanks for being the best craft beer fans in the industry!